nám. Republiky 17, Opava How to find us? 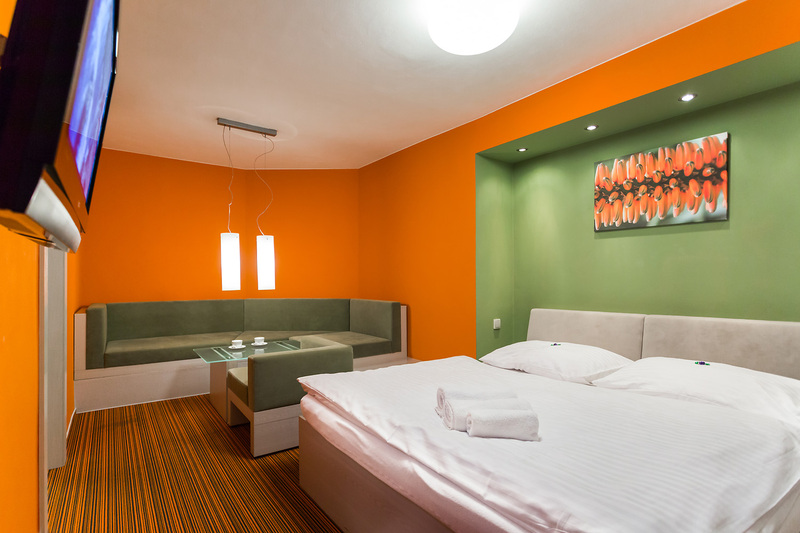 We offer our guests rooms in various categorie. 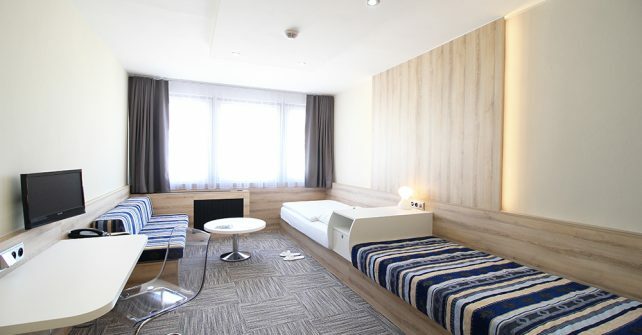 Welcome to the homepage of hotel Koruna, which offers a wide range of accommodation types from the most luxurious apartments and twin rooms to cheaper single rooms, which are also very comfortable. Out traditional hotel offers a nice view of the town centre. 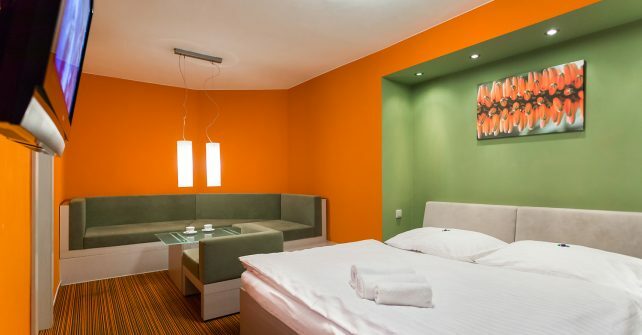 Each room has a bathtub, free wireless Internet access and satellite TV. Breakfasts are served in a form of rich buffet of which everybody will choose! (In case of less than 5 guests breakfast can be served à la carte or as a breakfast packet). 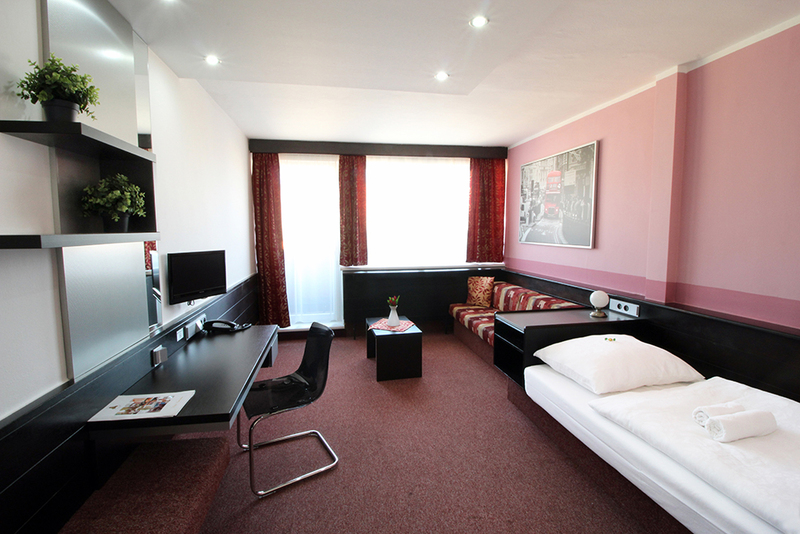 Our hotel guests can park their car free of charge on a safe car park next to the hotel in the town centre.